The undisputed YouTube Queen of Tex-Mex cuisine, Hilah Johnson, of HilahCooking.com was in Los Angeles visiting the Tastemade Studios and invited me over for a lesson in Flautas. I had to make a couple of promises though. 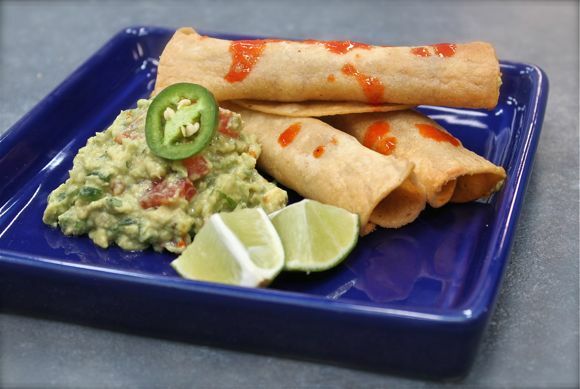 I had to promise a batch of creamy, spicy Guacamole and I had to promise to at least make an effort to call Hilah’s Chicken Taquitos, Flautas. Well, the Guacamole? No problem! California Avocado season is in full swing, so even my family’s Fuerte tree is producing the buttery green orbs of delight in abundance. And spicy? You know I bring it! Calling Hilah’s crispy, golden Taquitos, Flautas was another story. You see, here in Los Angeles, a Flauta is basically a Taquito, but made with a flour tortilla instead of corn. So I want to know… how do you differentiate between a Flauta and Taquito? 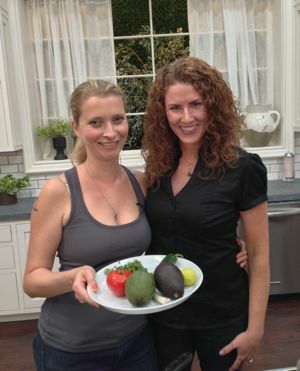 Get Hilah’s Flautas (or Taquitos) Recipe and SUBSCRIBE to HilahCooking on YouTube! My wife is Chicana from Southern California and in all the years we lived there, I never saw a flauta. In fact, never saw anything with a fried flour tortilla. Every taqueria I’ve ever been to (that had a Mexican customer base) serves taquitos. Now we live in Floriduh. Falautas abound along with chimi-freakin-changas and other Amerimex foodstuffs. I’ve even seen taquitos made with corn tortillas and called flautas on the menu. When you start talking to the folks behind the counter in Mexican-Spanish however, they call them taquitos. Whatever you call it, they look great! 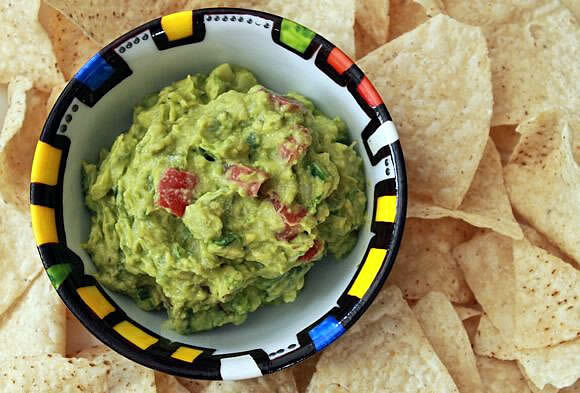 And so does the guacamole!